Founded in 1947, Hal Leonard LLC is the world’s largest music print publisher and digital content provider, producing songbooks, sheet music, educational publications, reference books, DVDs, magazines, eBooks, digital sheet music, apps and more. In its more than 225,000 available publications and products, Hal Leonard represents many of the world’s best known and most respected publishers, artists, songwriters, arrangers and manufacturers. 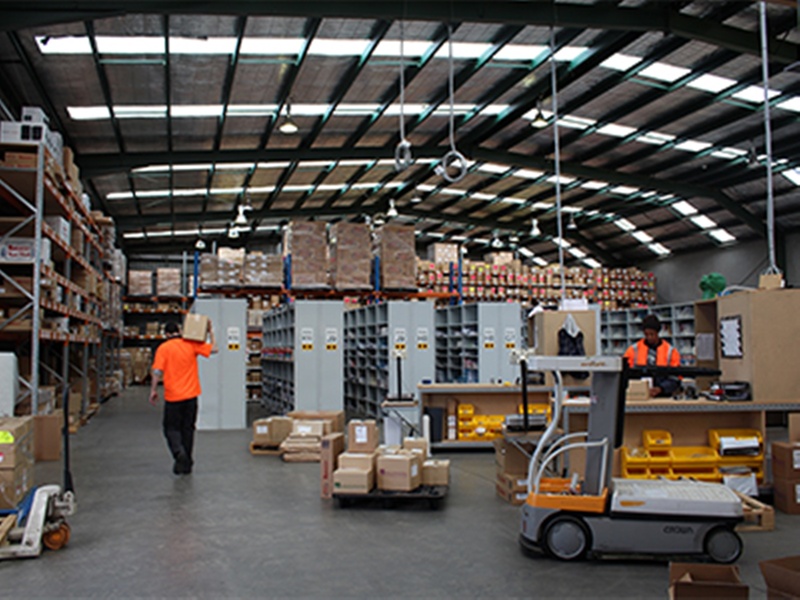 The company is headquartered in Milwaukee, WI and also has domestic offices in Winona, MN; New York; Nashville; and Boston, and offices abroad in Australia, Belgium, China, Germany, Holland, Italy, Switzerland and the United Kingdom. 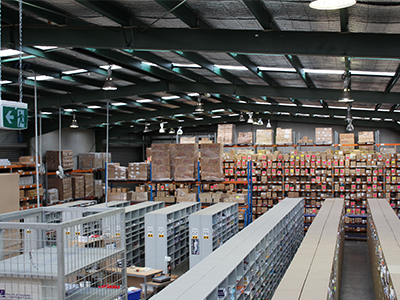 Hal Leonard Australia Pty Ltd is based in Melbourne, Victoria with a modern warehouse facility in Cheltenham. 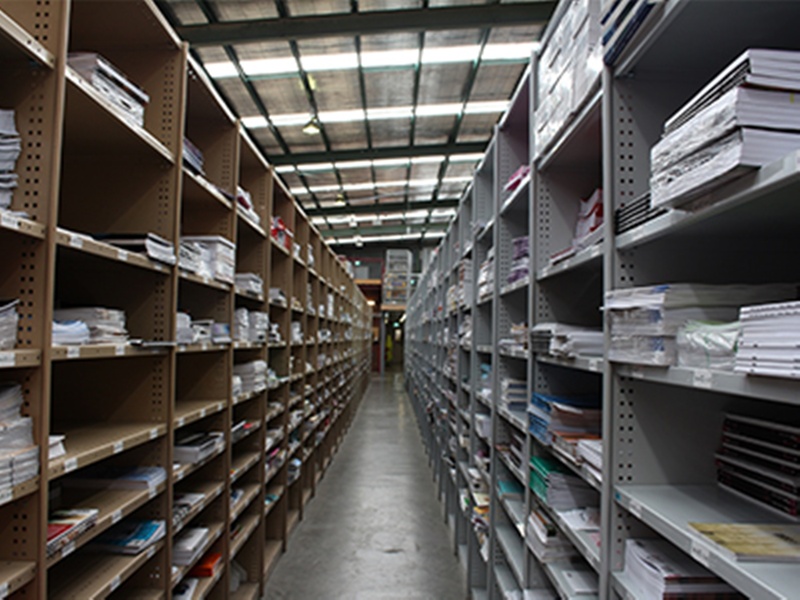 Stocking more than 40,000 products including printed music, Manhasset Music Stands, Yamaha Accessories, and music-related giftware, thousands of additional back-catalogue titles are regularly sourced on a special-order basis from Hal Leonard and numerous suppliers across the USA and Europe. Like its parent company, HLA is a major Australian distributor of music technology products in Australia through a subsidiary company, Innovative Music Australia Pty Ltd. 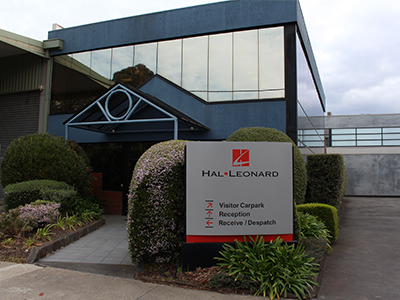 The growth of Hal Leonard Australia has been and continues to be, based on a strong customer focus; striving for the best industry in-stock ratio, order turnaround, and immediate attention to returns and account enquiries.